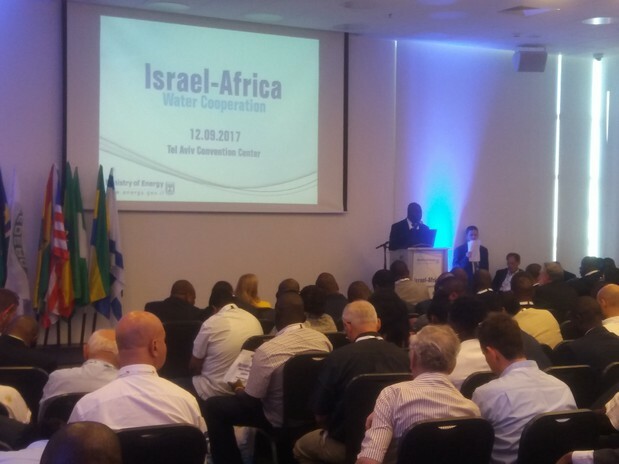 The “Israel-Africa Water Cooperation” event will focus on enhancing the ties, knowledge and cooperation between Israel and African Countries in the field of water. The event will emphasize the potential for cooperation between Israel and African Countries, both in the governmental and the private sector, with regard to the development of the water sector in the fields of: water quality, regulation, agriculture and project financing. The event is an important component of the Israeli Government policy to strengthen its ties and collaboration with African countries. Developed and Designed by Navot Ram Web Solutions | SEO, Social Media, Ads by World Class Vision Ltd.